POWERWOLF - PREACHERS OF THE NIGHT LTD. EDIT. (2CD DIGI) | Online Shop | Wizard LTD. Album: "PREACHERS OF THE NIGHT LTD. EDIT. (2CD DIGI)"
On July 19th, „Preachers Of The Night“ will be released via Napalm Records: a truly catchy and intense album – furious, epic, heavy und wolfish up to the max! 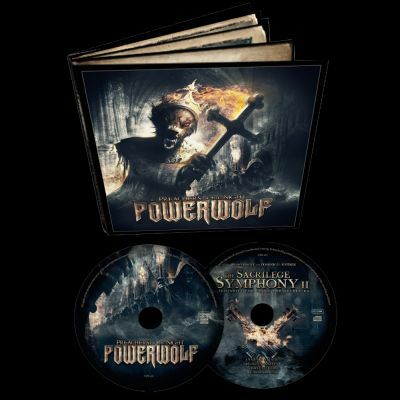 Powerwolf have again created an album that goes directly in your ears with its easy-to-grasp hooklines and catchy refrains, but you also won&apos;t be fed up with it after numerous listens.